Lifelong Financial Freedom in Singapore: "Lifelong Freedom in Singapore" Blog is 3 year old!!! "Lifelong Freedom in Singapore" Blog is 3 year old!!! 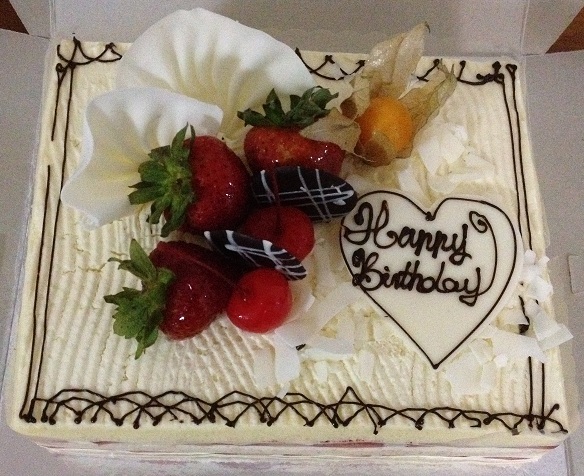 Wow time really flies; "Lifelong freedom in Singapore" blog has already turned 3 year old! Thank to all who have been following my blogs and have commented on my posts. I would like to apologize that recently I am not able do any posting due to my work and family commitment. What have I achieved for the past one year? I am managed to gain $20000 in term of pure passive incomes. In additional, there is a realised capital gain of $11500 after selling some of my shares. This adds up to $31500 extra income for the past one year. My current total unrealised capital gains or losses have amounted to $7160. But since I am looking more on wealth creation, having unrealised capital gains or losses are not as important as having pure passive income. What do I hope to achieve for the next year? Well, I hope to increase the earning from my pure passive incomes by $3000 per year or $250 per month for next year. It may be quite tough, but I will try to achieve it. I also hope that all of you can continue to support my blog and I will be continue to post more articles on my journey towards financial freedom. Perseverance paves the path to success and you are already there.